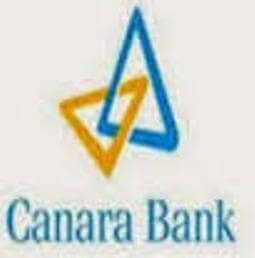 Board: Canara Bank Securities Ltd.
Canara Bank Securities Ltd. published an official notification for Recruitment of Manager, Officer & Others for 12 posts. Eligible candidates can apply for this recruitment. You can view more details about this recruitment including No. of posts, name of post, Educational qualification, Age limit, Selection process, How to apply etc... You can also view official notification and other important facts about this recruitment e.g. Important links and Important dates. MBA - Finance from a Recognized Institute or CFA. Candidate should have completed NISM Certification for Research Analyst. Graduate in any stream from a recognized University having secured minimum 60% ( 55% for SC/ST/OBC) marks. Candidates having NISM / NCFM certifications are preferred.